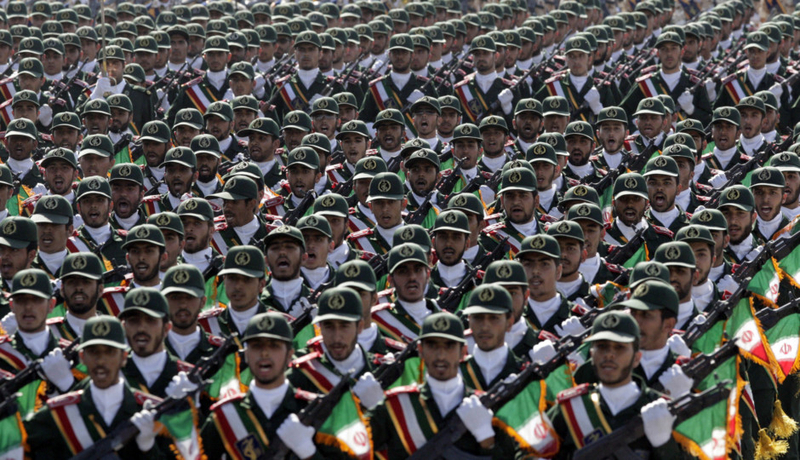 Washington: The United States will designate Iran’s Revolutionary Guards as a terrorist organisation, an unprecedented move that would ramp up pressure on the elite force, The Wall Street Journal reported Friday. The Guards’ prized unit is the Quds Force, named for the Arabic word for occupied Jerusalem, which supports forces allied with Iran around the region including Syrian President Bashar Al Assad and Lebanon’s Hezbollah. The Trump administration has already imposed sweeping sanctions on Iran after withdrawing last year from an international agreement under which Tehran drastically scaled back its nuclear programme.